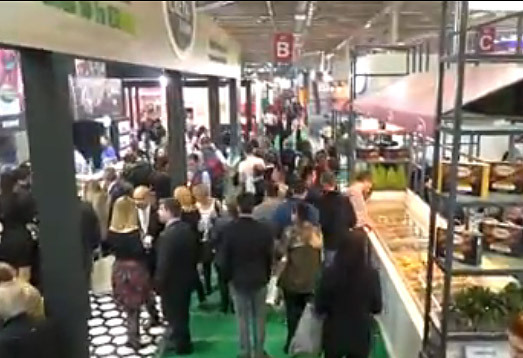 The fastest growing Food & Beverage trade show worldwide! 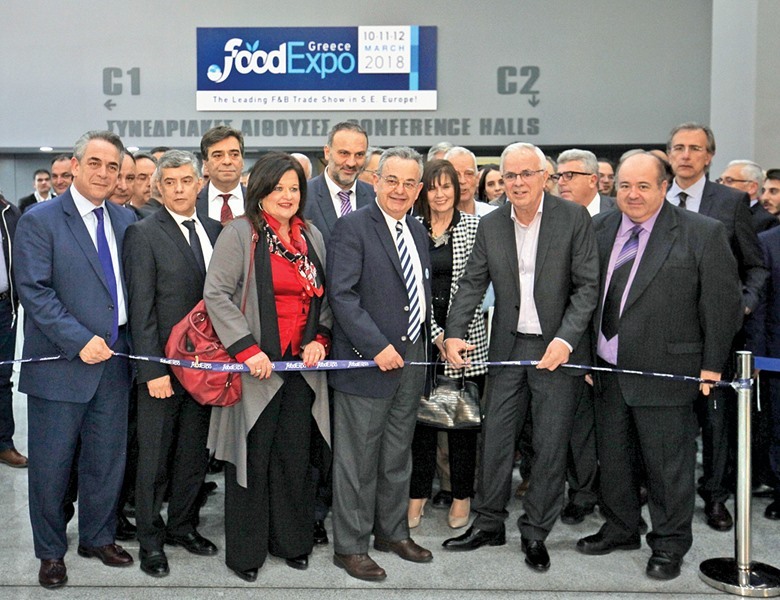 No other trade show in Greece, and very few others worldwide, have accomplished what FOOD EXPO has managed, in such a short time period! 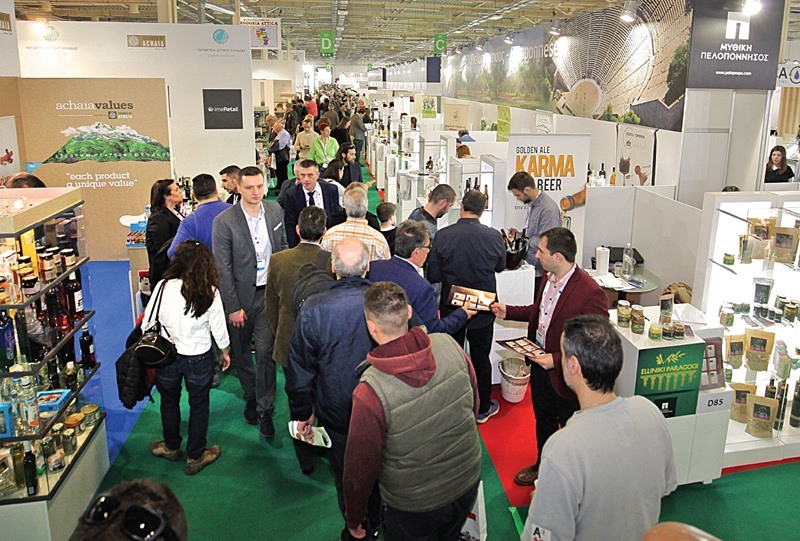 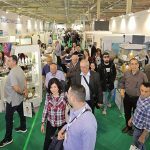 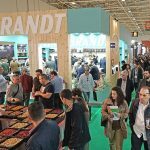 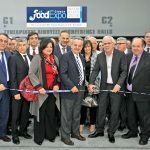 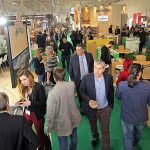 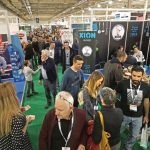 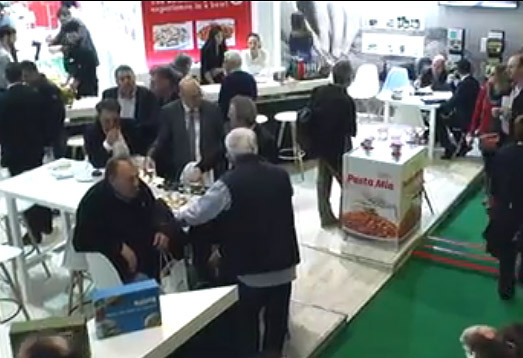 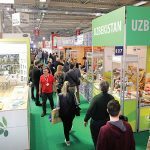 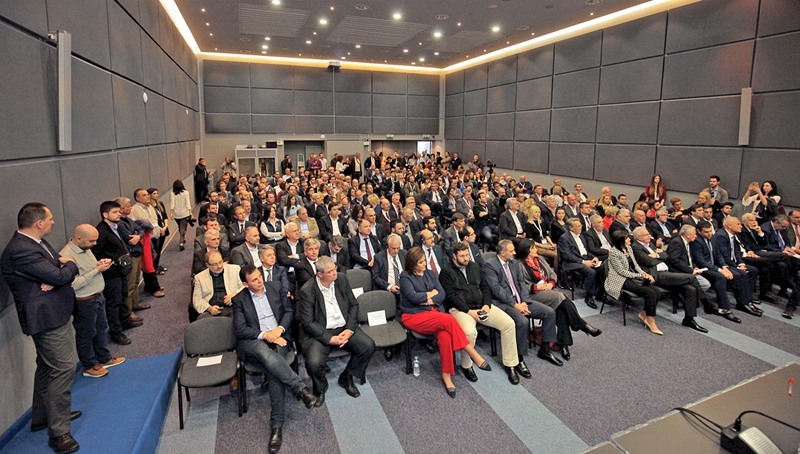 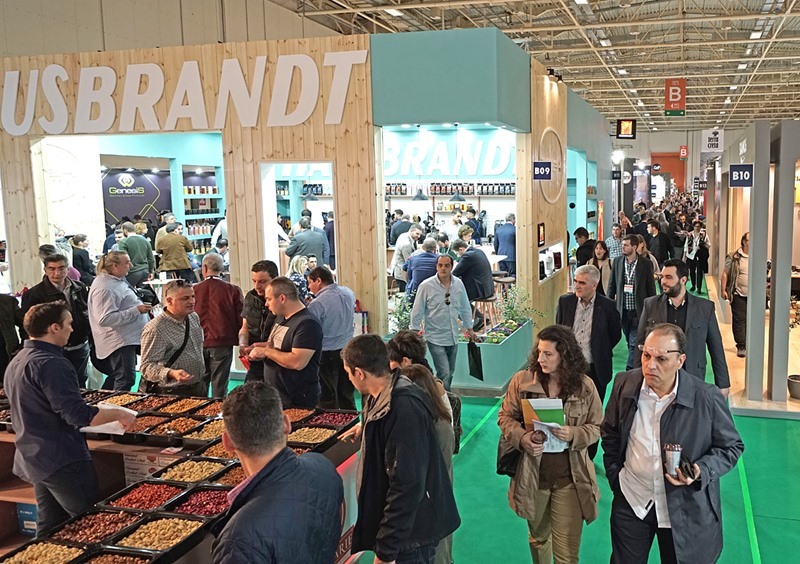 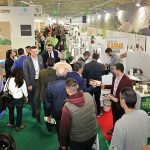 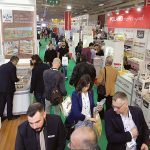 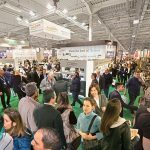 Vindicating the expectations of the domestic supply market, regarding the creation of a major international Food & Beverage exhibition, FOOD EXPO has managed—within just four years—to dramatically increase all its fundamentals and to become the largest exhibition in Greece, and one of the largest of its kind worldwide! 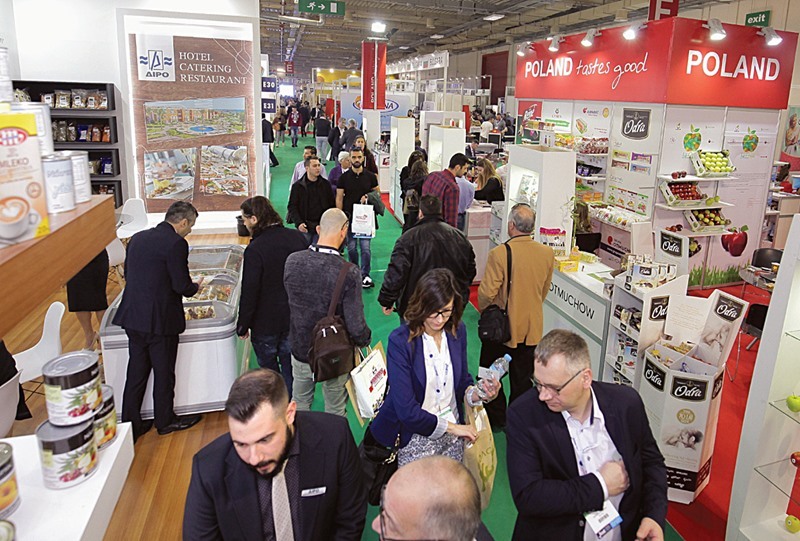 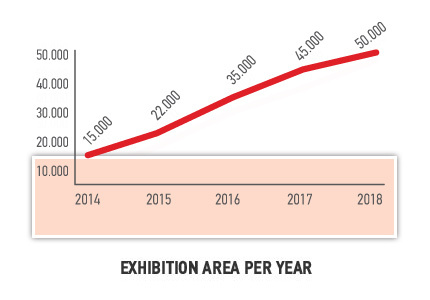 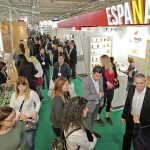 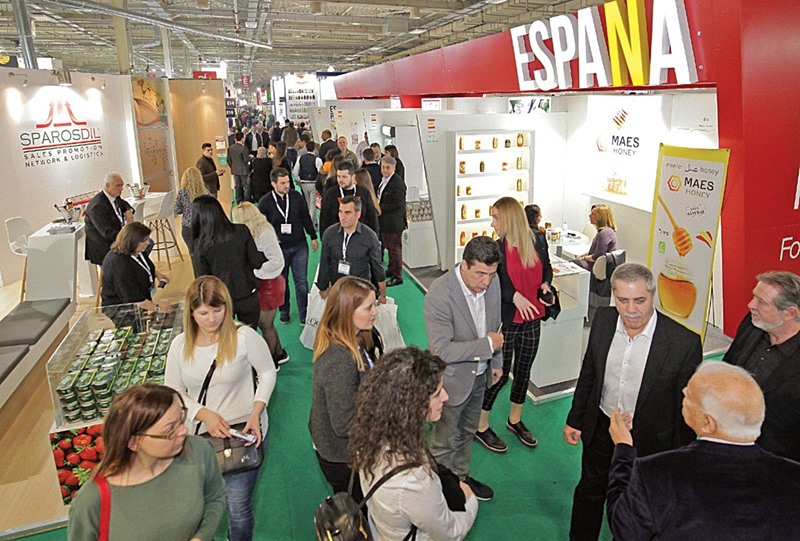 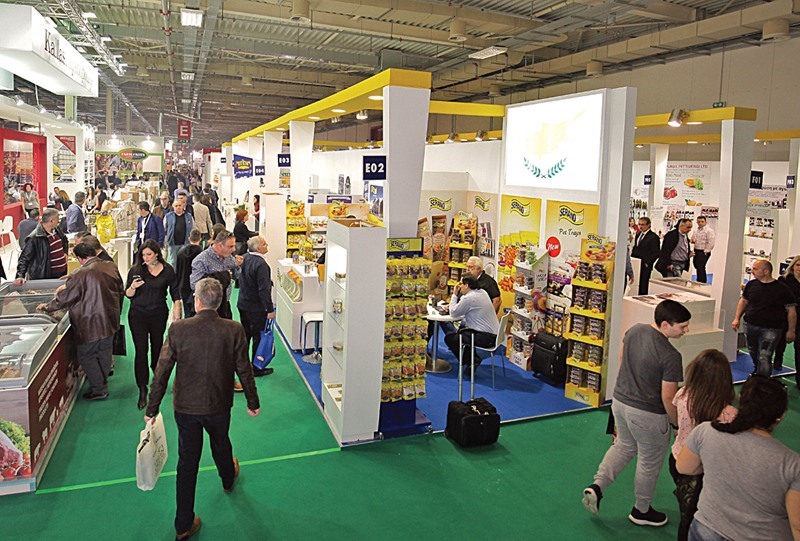 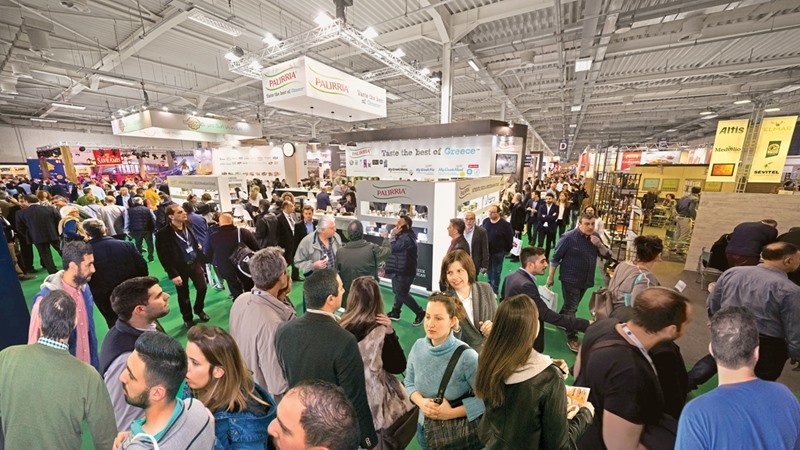 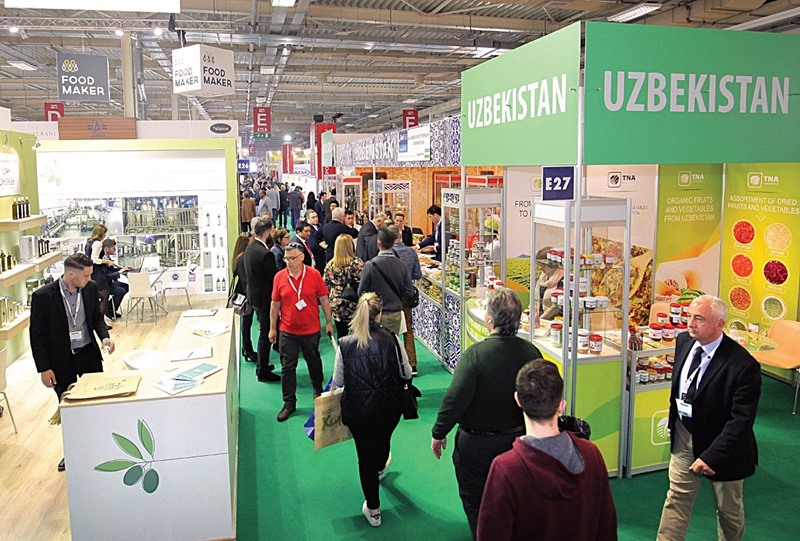 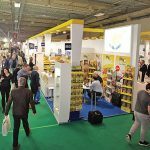 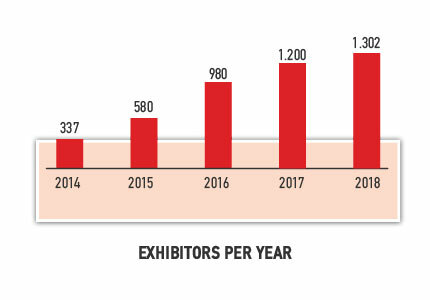 By spectacularly increasing its exhibition size by 400% and its number of exhibitors by 291%, FOOD EXPO is de facto the fastest growing Food & Beverage exhibition worldwide! 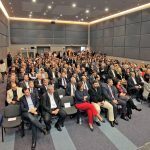 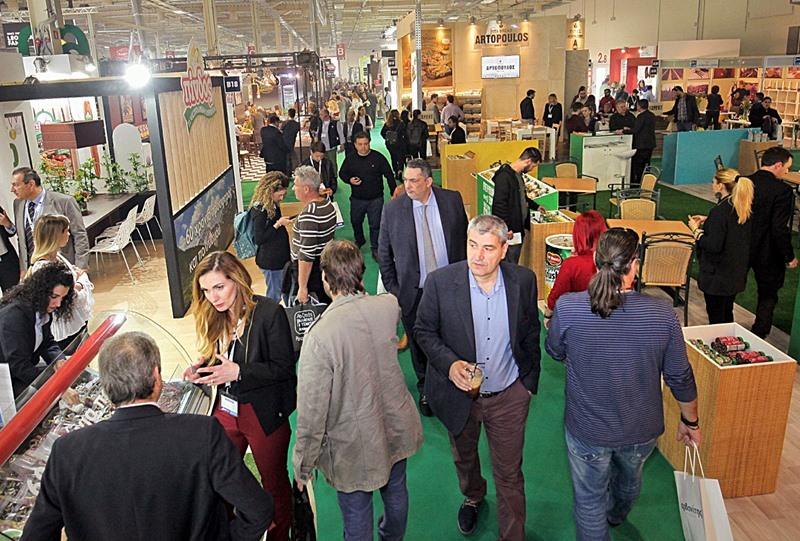 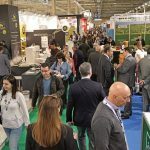 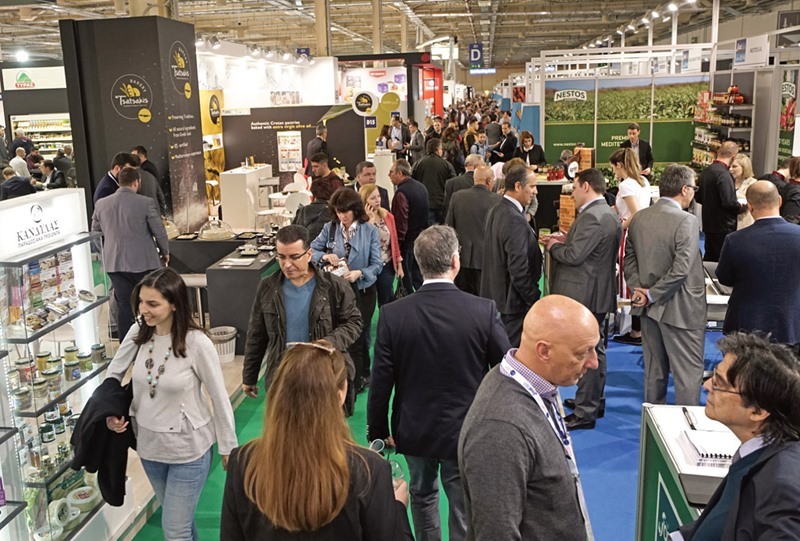 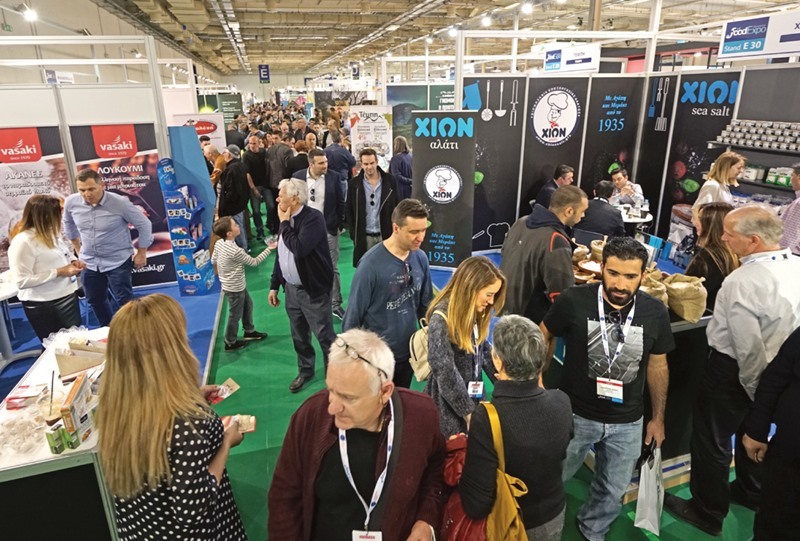 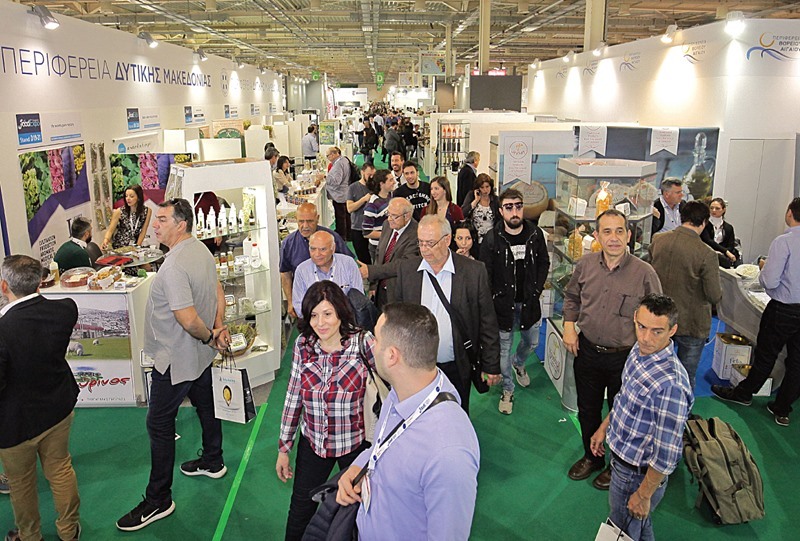 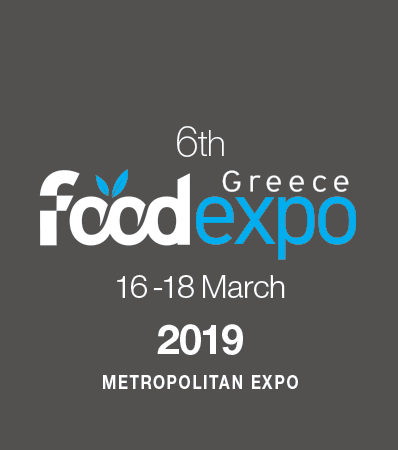 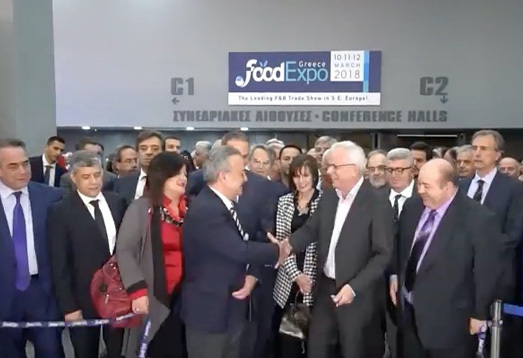 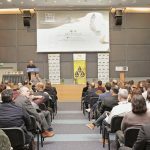 FOOD EXPO is now the leading exhibition institution, and the most important Food & Beverage forum in Greece, which not only covers the needs of the domestic market but also fully responds to the export-oriented Greek businesses of the sector. 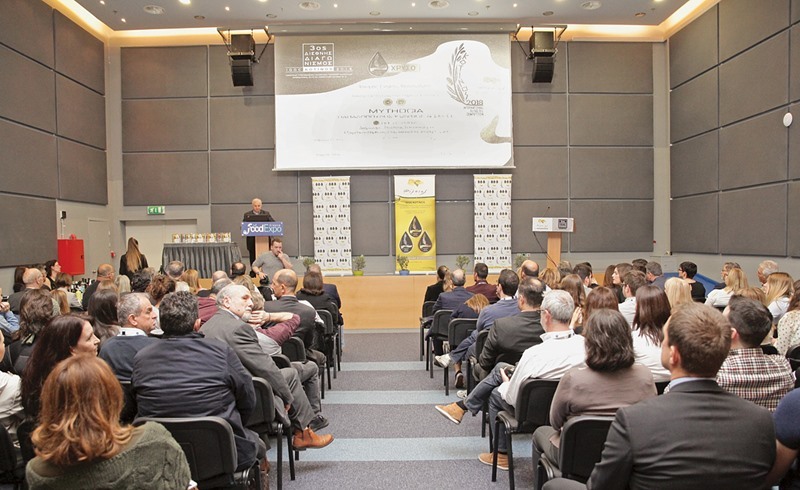 Continuing its upward course every year, it confirms its leading position in the wider region of Southeastern Europe, while enhancing its international character.